While diesel vehicles have received a black eye in the form of the Volkswagen emissions scandal, they often still deliver better fuel economy than comparable gasoline models. But does a lower volume of fuel consumed necessarily translate into lower ownership costs? 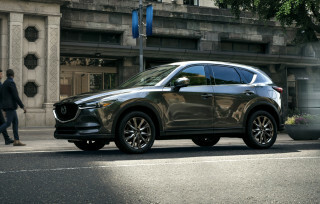 Various cars, SUVs, and pickup trucks sold in the U.S. are offered with diesel-engine options, but they usually require paying a premium over gasoline versions. That premium isn't always erased by fuel savings over the life of a diesel vehicle, according to a new study from research firm Vincentric. The analysis covered all available variants of each diesel model currently available in the U.S., for a total of 356 permutations. 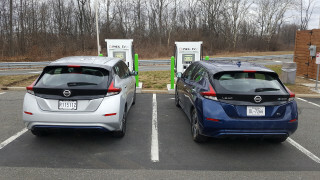 Of that group, only 55 were found to have a lower total cost of ownership than their gasoline-powered counterparts—largely because gasoline is now considerably cheaper than it was. That included all nine of the passenger cars considered, but only about a third—36 percent—of the SUVs and crossovers, and just 1 percent of the many pickup trucks. The analysis was based on a weighted average of fuel prices over a five-month period, and the assumption that vehicles would be owned for five years and driven 15,000 miles annually, which are average figures for the U.S. The car with the greatest cost-of-ownership savings was the 2016 Mercedes-Benz E250 BlueTec, with a $4,901 advantage over its gasoline-powered counterpart. ALSO SEE: Diesel: Mercedes asks if it's worth the effort, Audi sticks with it for U.S. 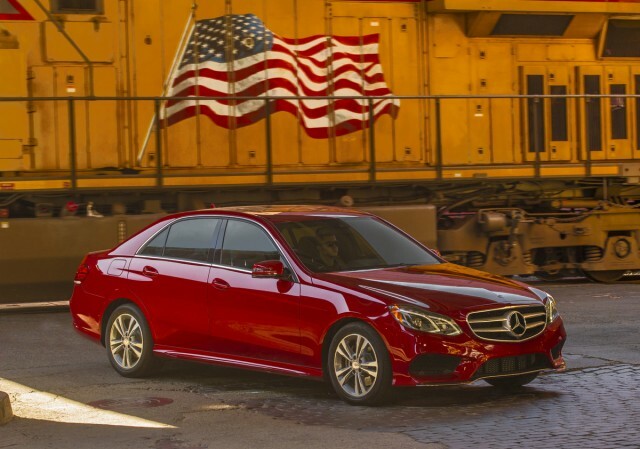 The E-Class sedan was redesigned for the 2017 model year, and so far Mercedes hasn't added a new diesel model to lineup to replace the 2016 BlueTec. 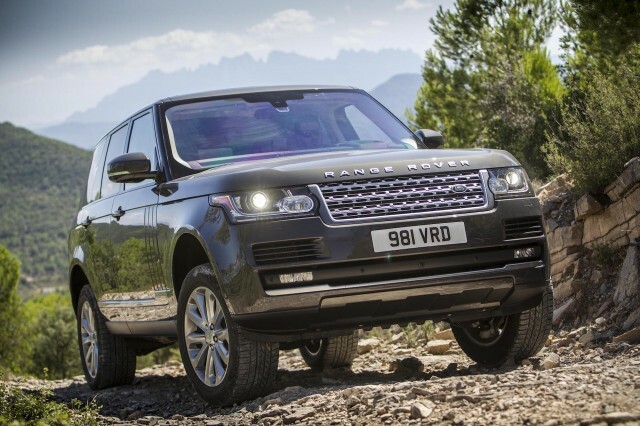 In the SUV category, the Land Rover Range Rover Td6 had the highest cost-of-ownership savings, at $3,599. 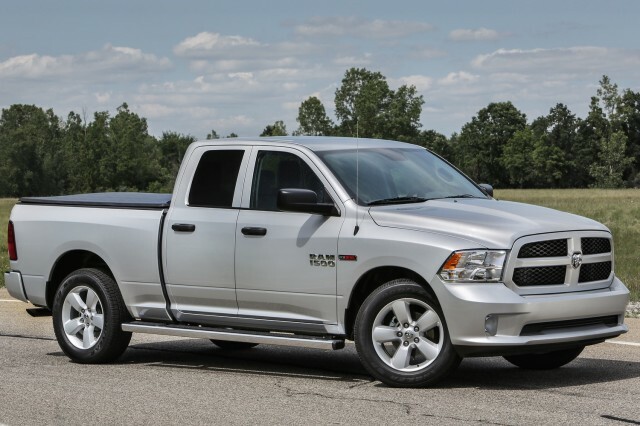 The 2016 Ram 1500 EcoDiesel HFE offered the highest savings among pickup trucks, at $3,323. The EcoDiesel is the only full-size light-duty diesel pickup truck sold in the U.S., and the HFE (High Fuel Efficiency) is a special efficiency-focused model that offers a slight fuel-economy advantage. In addition to Ram, General Motors offers diesel versions of its Chevrolet Colorado and GMC Canyon mid-size pickup trucks. Vincentric also considered fuel savings independently, and from that perspective the E250 BlueTec was also the top car model. It saved owners an estimated $3,622 over a comparable gasoline model. 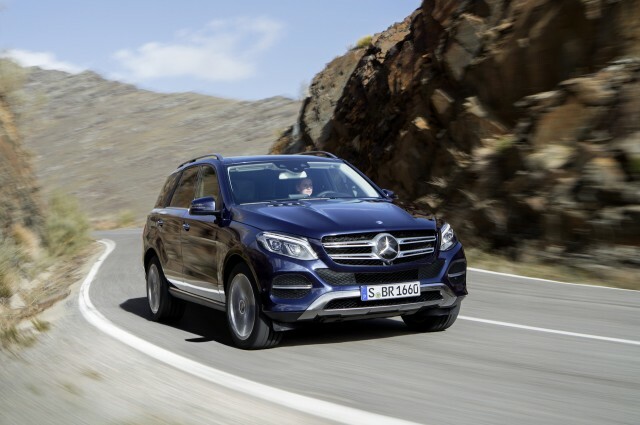 The SUV with the greatest fuel savings was the Mercedes-Benz GLE300d, at $3,810. A different variant of the Ram 1500 EcoDiesel had the greatest fuel savings among pickup trucks. Instead of the HFE—which is available only with rear-wheel drive—the four-wheel drive Tradesman in the same Quad Cab configuration took the prize, with a calculated $4,438 in fuel savings over its gasoline counterpart.